If you are considering buying a new Buick Cascada, Darrell Waltrip Buick GMC, your local Buick dealer, is where you need to be. It is a convertible coupe that is enjoyable to drive and is sold at a reasonable price point. You can be connected and comfortable on the go with available built-in 4G Wi-Fi, dual-zone automatic climate controls, and adjustable seats. 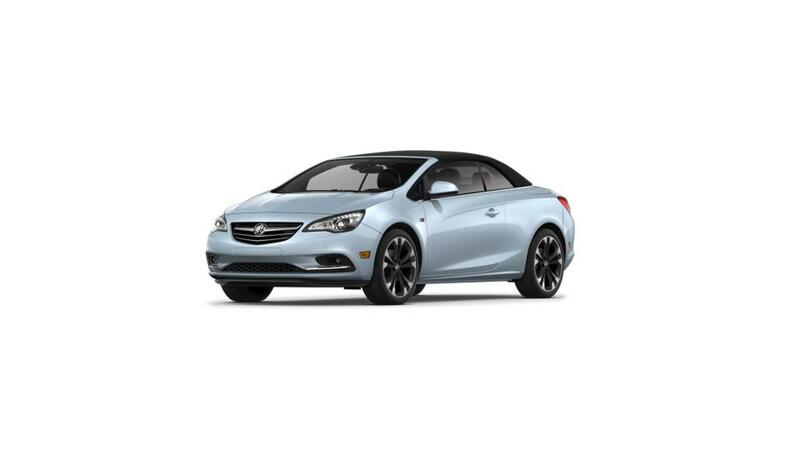 The Cascada’s interior and exterior were crafted with luxury-inspired details and a fast-retracting soft top for a modern and stylish appearance. It comes equipped with tech-friendly safety features such as Forward Collision Alert and Lane Departure Warning to help keep you safe on the road. See above for additional details, or visit our Franklin dealership to test-drive a new Buick vehicle. Nashville and Brentwood customers can also learn more about lease deals, financing and specials that we offer.